It takes all of us working together to meet AASL’s mission to empower leaders to transform teaching and learning. 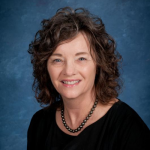 We actively seek members to Get Involved in the many volunteer opportunities that AASL offers through leadership positions on boards, task forces, committees, and Affiliate Assembly. 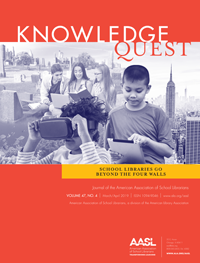 I ask that all members consider filling out this form and step forward to offer your perspectives and backgrounds to the voice of AASL. In addition to the Get Involved form, AASL endeavors to honor diversity and inclusion. AASL has sought out keynote speakers who address diversity and inclusion. At our 2017 AASL National Conference in Phoenix, award-winning author Jason Reynolds spoke passionately about the need for diversity in our profession. His message was powerful and has been the topic of many discussions. Dr. Jervette Ward presented the keynote for past president Steven Yates’s AASL President’s Program in New Orleans this year. Dr. Ward’s message focused on equity, diversity, and inclusion. 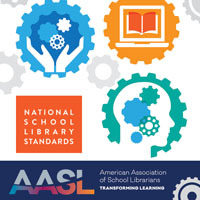 Diversity and inclusion are the topics of many AASL publications, blogs, and webinars readily available to all school librarians. See the Get Involved form for writing and presentation opportunities. This year AASL embarks on strategic planning process. 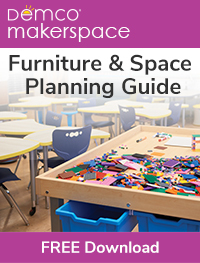 This process will seek input from AASL members. I hope that you will be part of the process by participating in opportunities to express your thoughts and opinions as they arise this fall. Step forward and volunteer. Many of you have ideas about how AASL can encourage inclusiveness, diversity, and participation. Please email me with your ideas; we would very much like to hear them. My email is aaslpresident@ala.org.